You might have noticed that most of my books involve reptiles. I am a biologist by profession, and I particularly like reptiles. My brother was allergic to fur, so growing up we had snakes. This was back in the days when television sets were always warm, so the snake’s tank sat on top. The snakes were part of the family, being cuddled as we watched TV shows at night. I consider my current reptiles to be family members. They provide an endless source of inspiration for my writing. When I was looking for a house in Tucson, the disclosure sheet listed an abundance of lizards. I don’t think they intended for this statement to be a selling point, but it was. All reptiles are welcome. In this post, I’d like to tell you about the Sonoran Desert Tortoise. 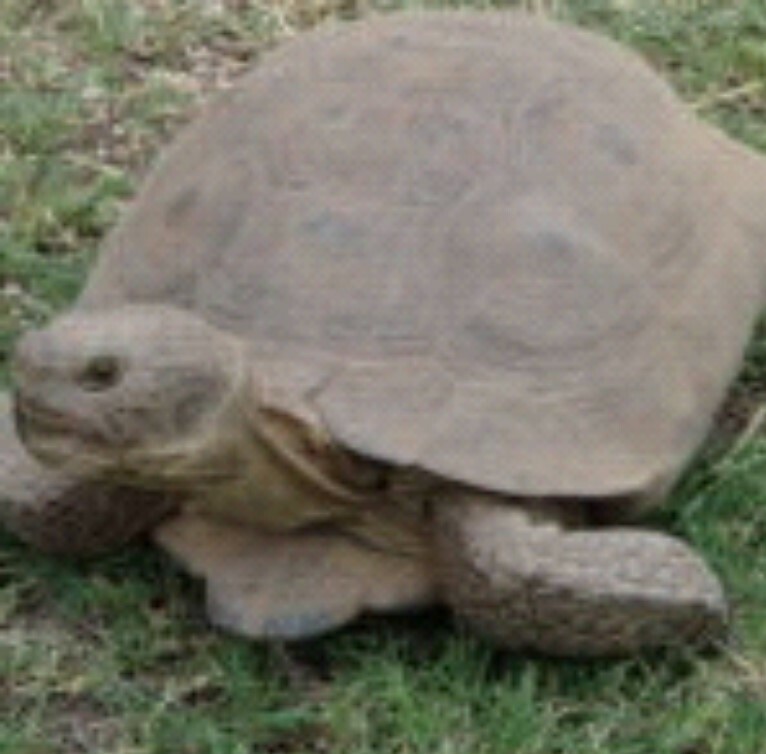 Sonoran Desert Tortoise (Gopherus morafkai) The scientific name honors Joseph Morafka for his work with tortoises. This tortoise has adapted to the extreme environment of the Sonoran Desert. The tortoise has powerful limbs covered with thick scaly skin for digging underground burrows, where it spends much of its time. It eats a wide variety of plants, including many that are indigestible to other animals. It feeds most actively during the monsoon season, and is dormant much of the rest of the year. The tortoise stores water in its bladder, allowing it to go up to a year without drinking. Like other reptiles, as a defense mechanism, the tortoise will empty its bladder to discourage a predator. Unfortunately, this can deplete its water supply and result in death during a drought. For this reason, it is important to never pick up or interfere with a Desert Tortoise. The gravest danger to Desert Tortoises is human-caused mortality. I have one of these awesome tortoises, Zoe, pictured here, who joined my home through the Tortoise Adoption Program, sanctioned by the Arizona Game and Fish Department. This program assists in the proper care of captive Desert Tortoises by qualified custodians, and since they have been in captivity, they can never be released. Their behavior has been altered and they might expose other tortoises to diseases not known in the wild. I had to have my yard approved to participate in this program. Did I have sufficient food, a proper hibernation den, any dogs that could be predators, enough vegetation to provide shade, as well as basking places in full sun, and would the tortoise be kept away from the pool? I am honored to be allowed to foster Zoe. Note: Elaine a. 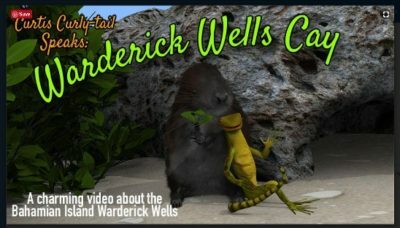 Powers became an author after contact with Curtis, the Curly-tail lizard in the Bahamas. Her first book was inspired by Curtis and is an adventure called, Curtis Curly-tail and the Ship of Sneakers. And though Myrtle, a Redfoot tortoise is neither a turtle nor a desert tortoise, Myrtle asked Elaine to write about the differences between turtles and tortoises. So, Elaine did, in a fun book written in rhyme, beloved by young children. It is called Don’t Call Me Turtle! Next post: Tails, Tales, Adventures, Oh, My!